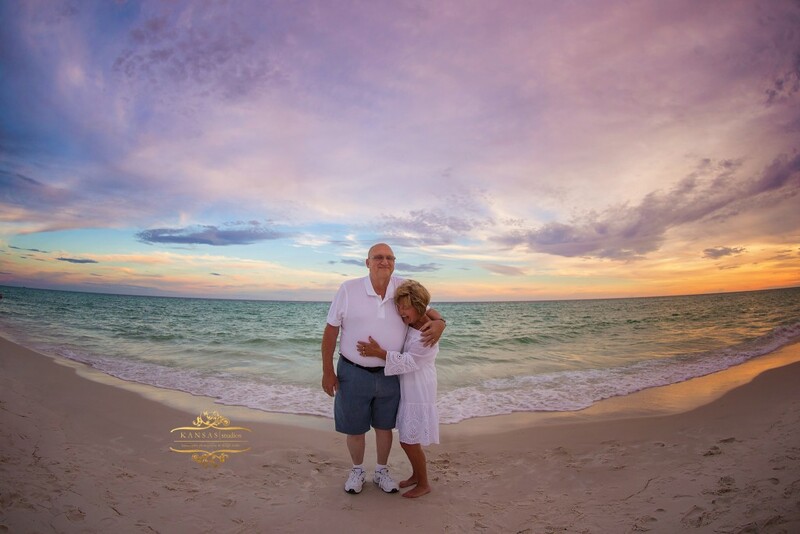 I mean how adorable are grandma and grandpa?! 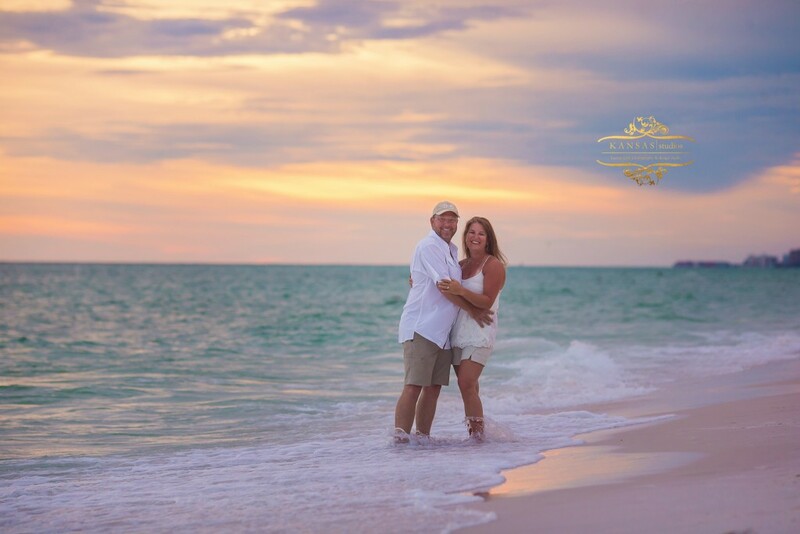 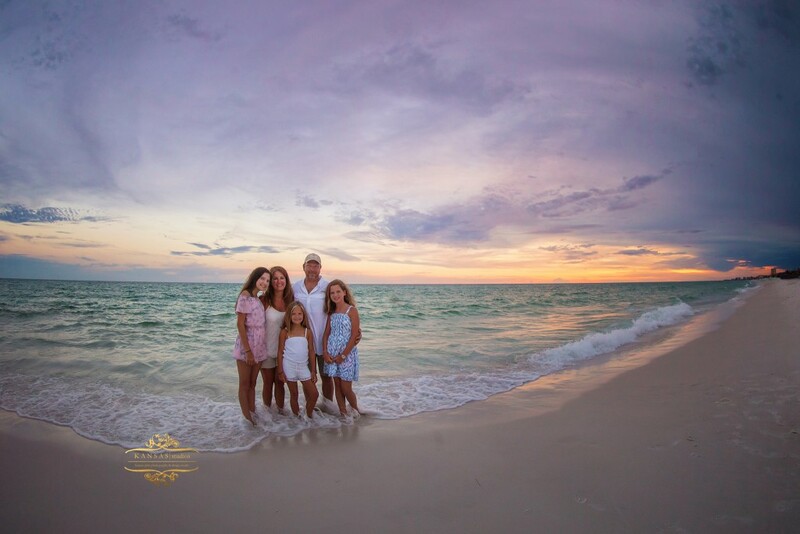 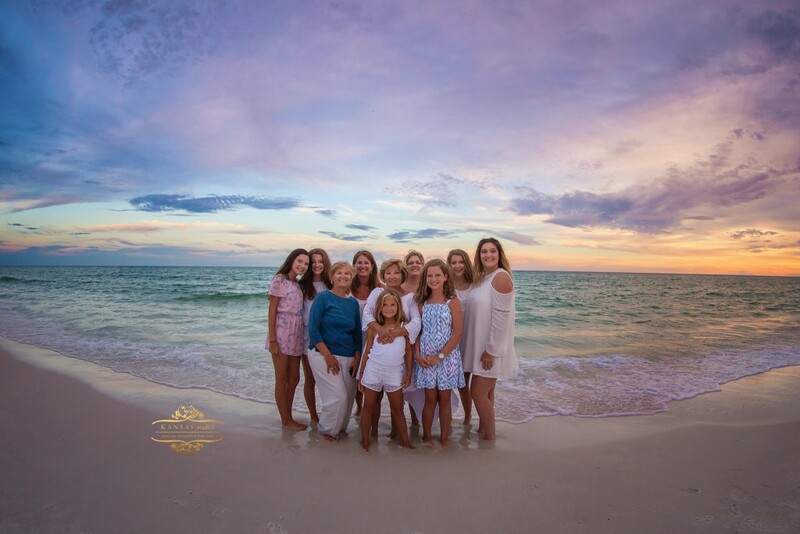 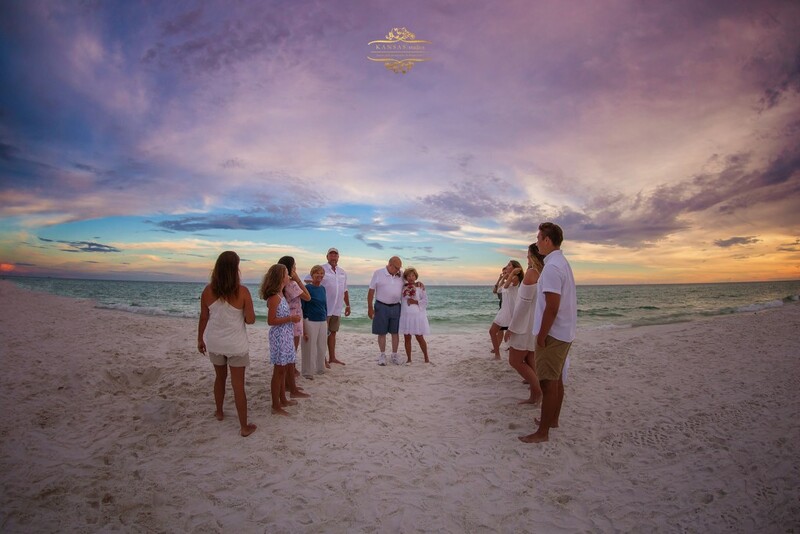 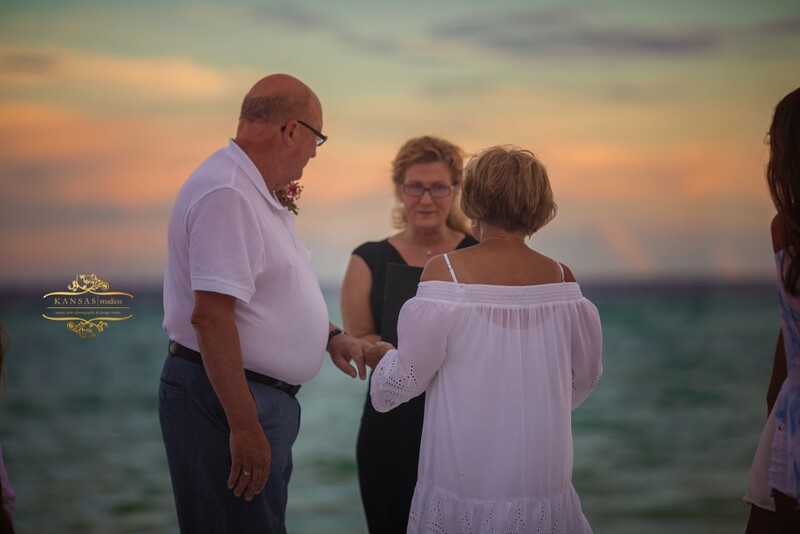 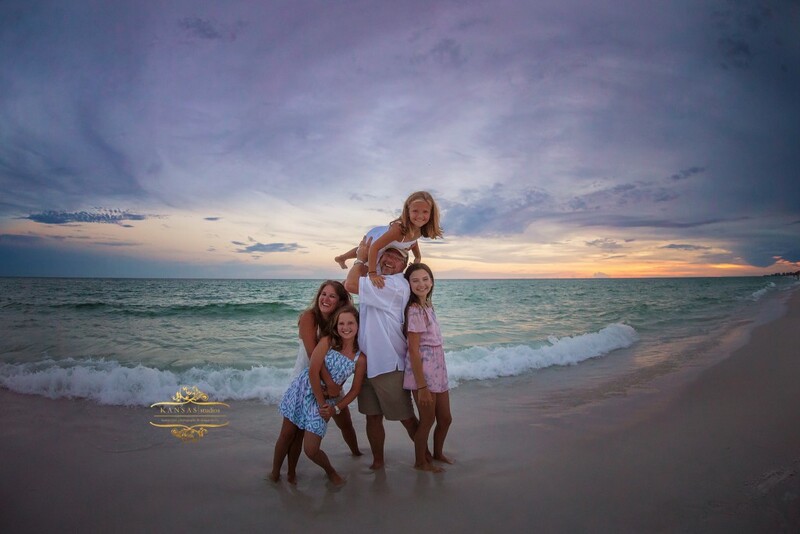 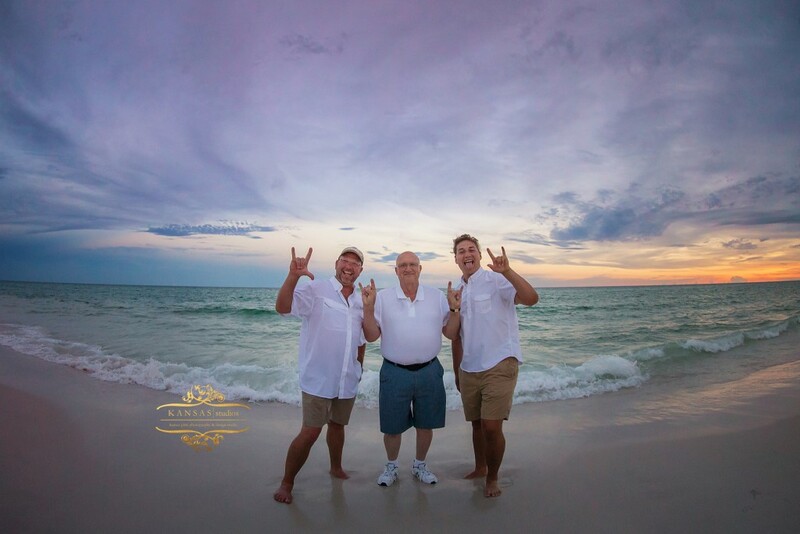 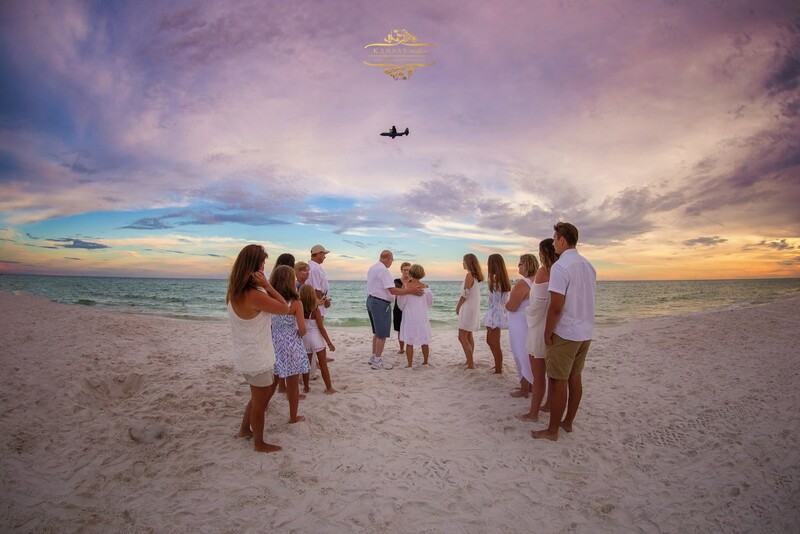 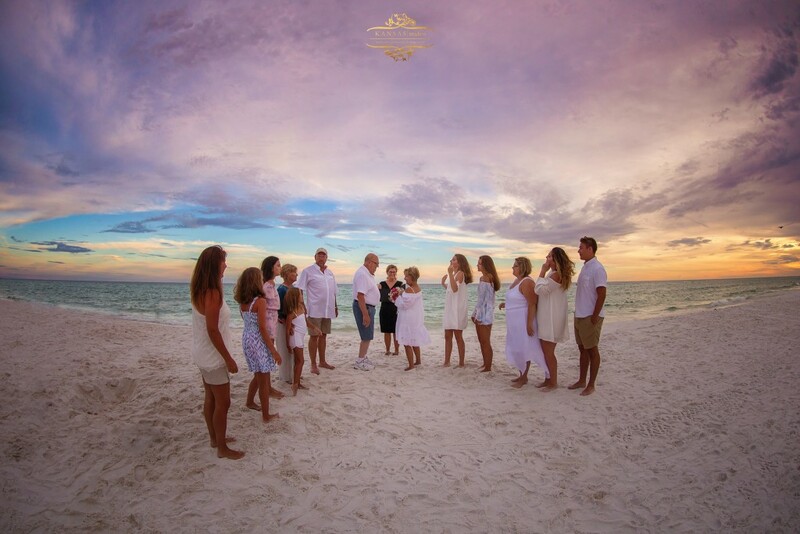 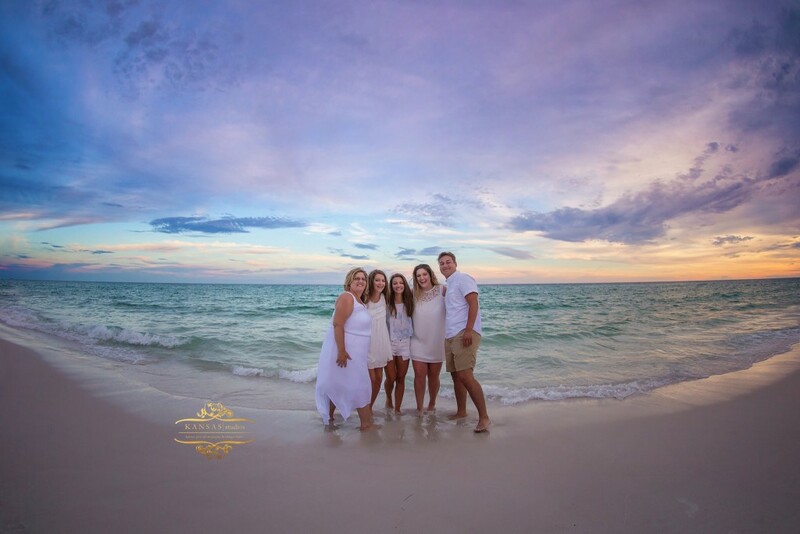 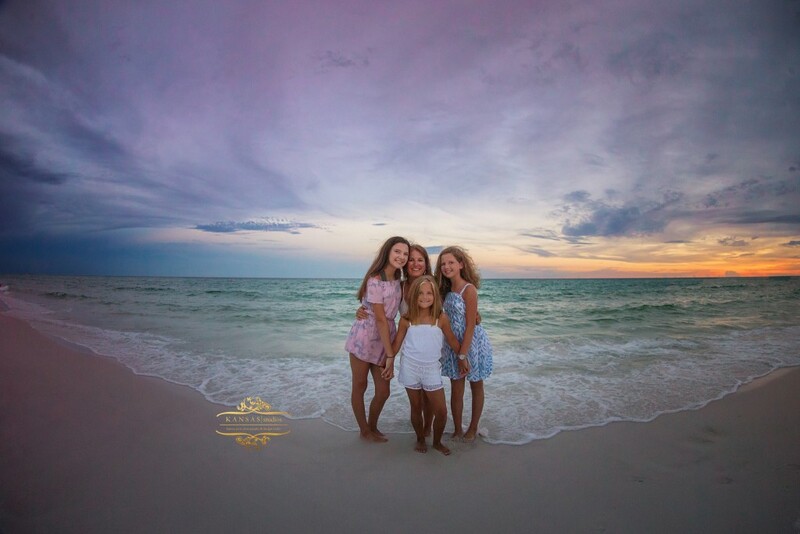 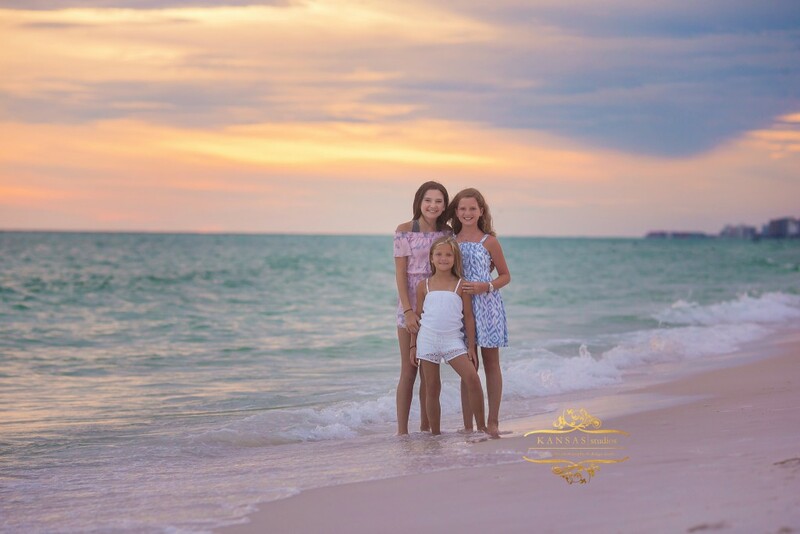 A sweet family vow renewal on the beach in Frangista Beach off Old Highway 98 in Miramar Beach complete with gorgeous sky and even some military photobombs. 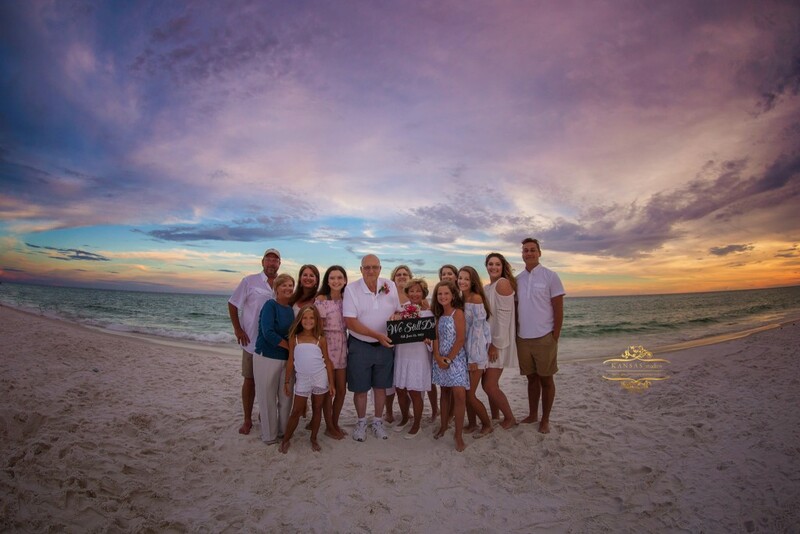 This was just the sweetest thing and I was thrilled to photograph it!